Fabulous remodel with mid-century modern flare. 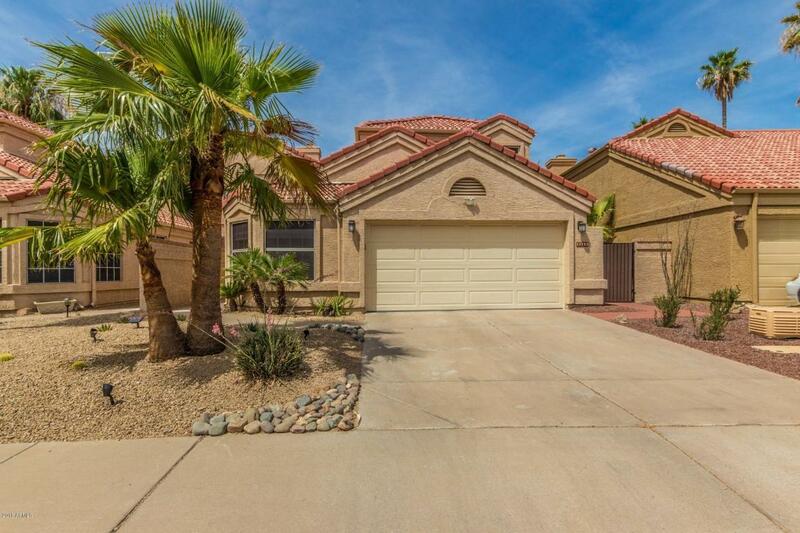 This is an impeccable house located in highly desired NE Scottsdale. Every space has be thoughtfully designed with aesthetics and comfort in mind. Fabulous kitchen features quartz countertops, subway tile backsplash, stainless steel appliances, and breakfast nook. 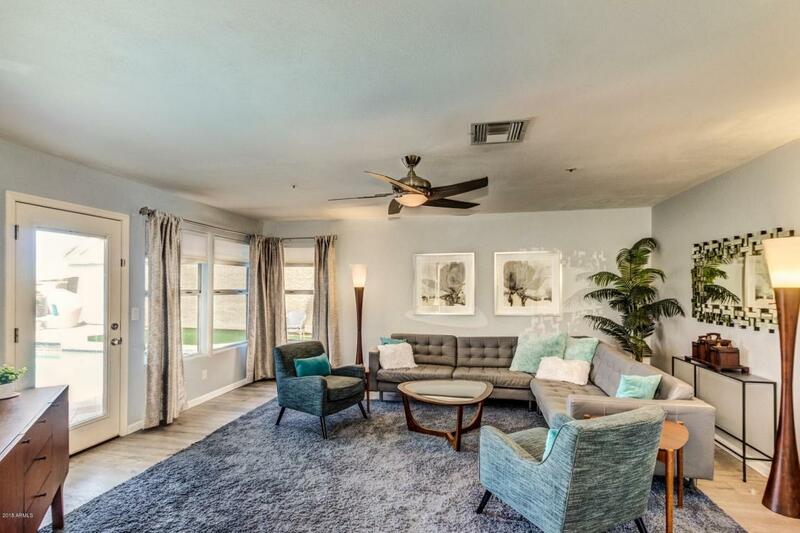 Formal dining and living rooms are separated by a beautiful fireplace & wet-bar. Bedroom on the main level is perfect for guests or office. Upstairs you will find the serene master suite with large walk-in closet, and two more spacious bedrooms. 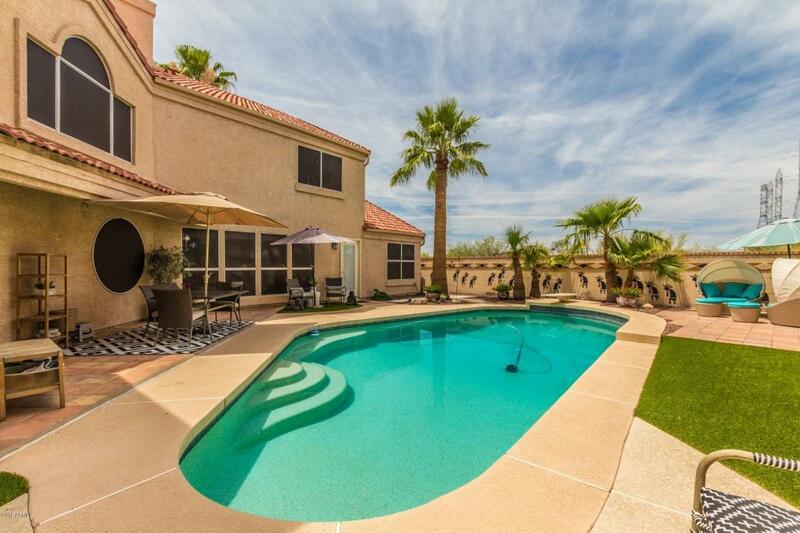 The backyard is perfect to take in the beautiful desert sunsets and enjoy the outdoors all year round with a large diving pool and expansive patio. Please see Documents Tab for list of upgrades.